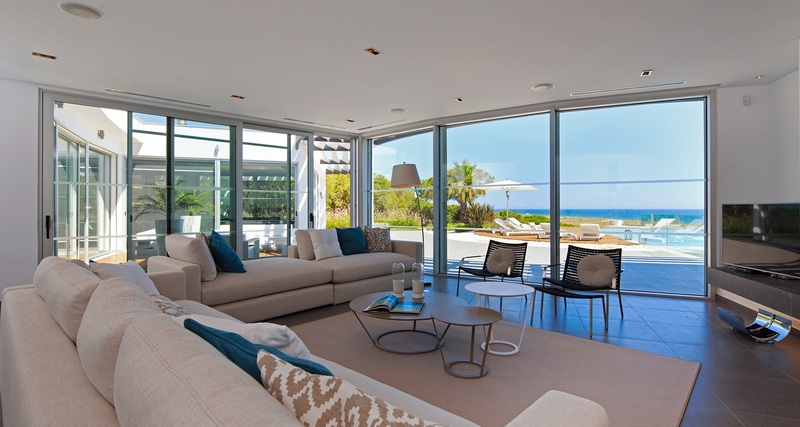 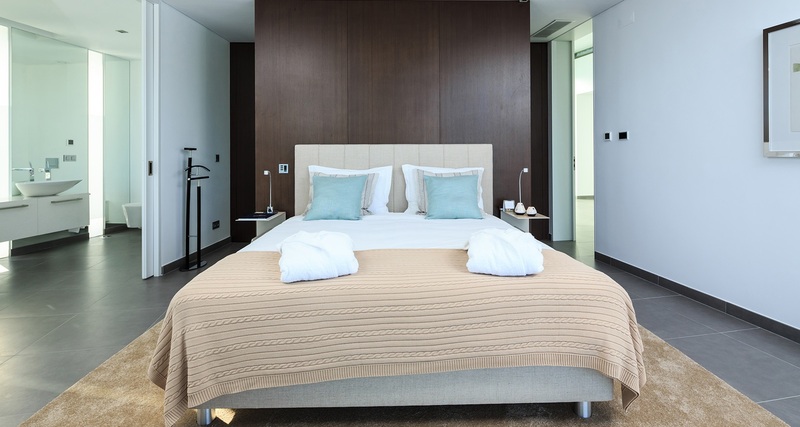 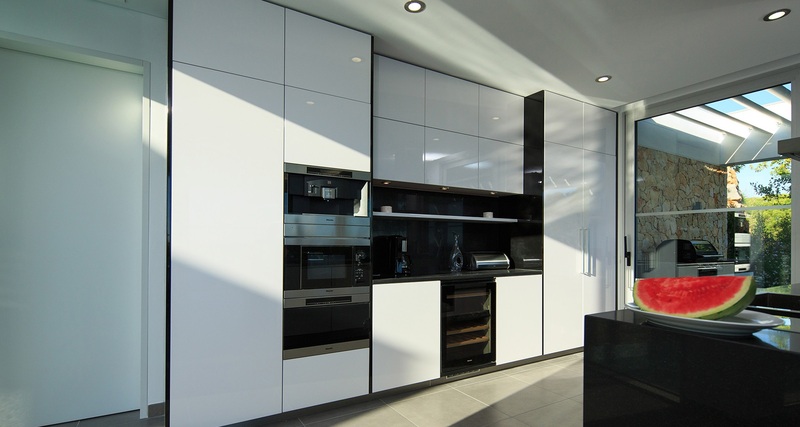 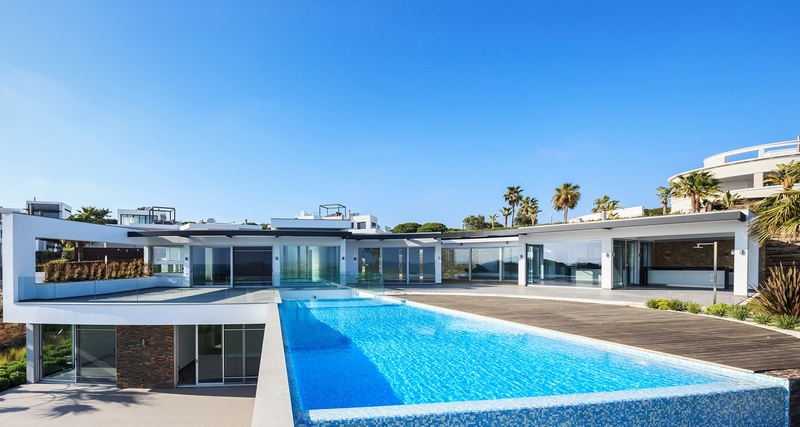 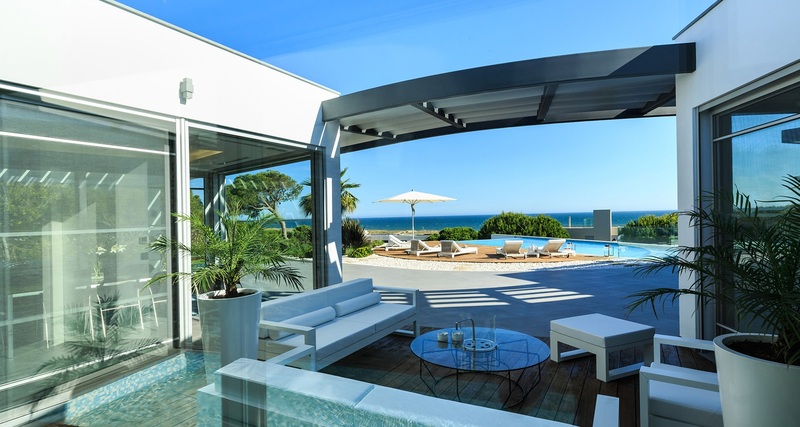 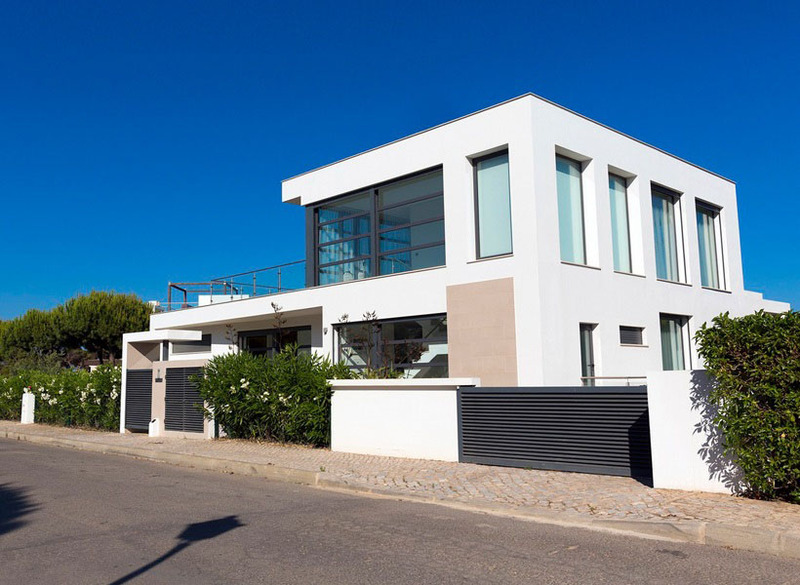 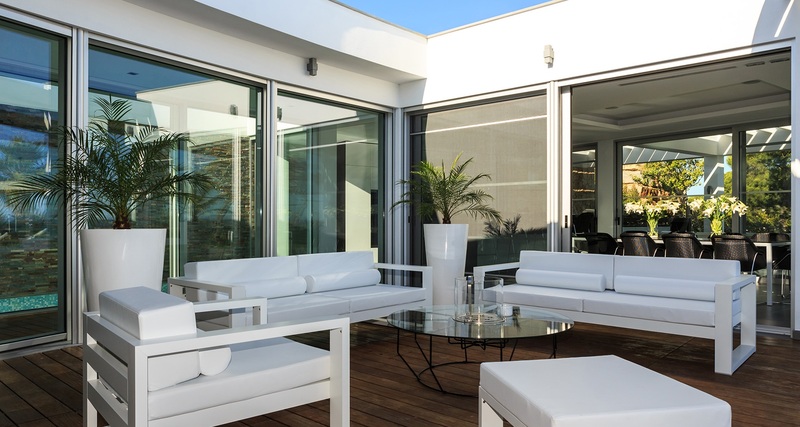 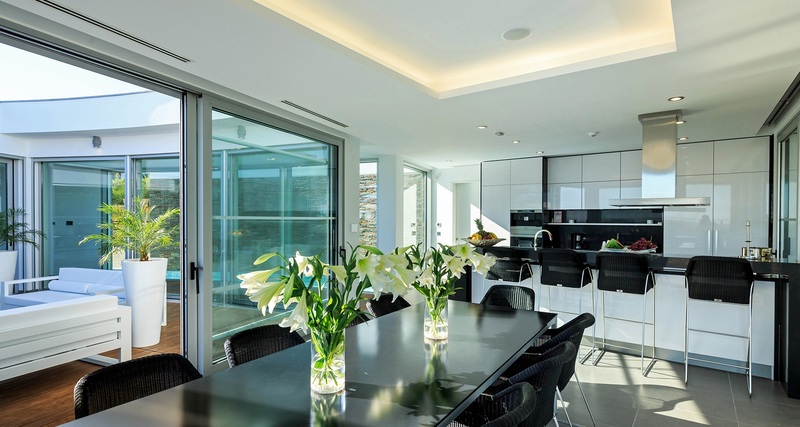 This outstanding house is located on the exclusive Oceano Clube development right next to the beach at Vale do Lobo. 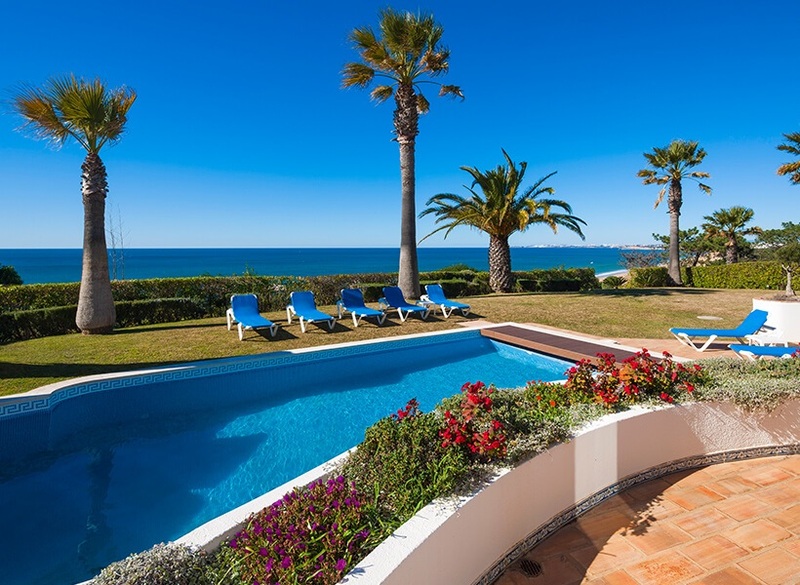 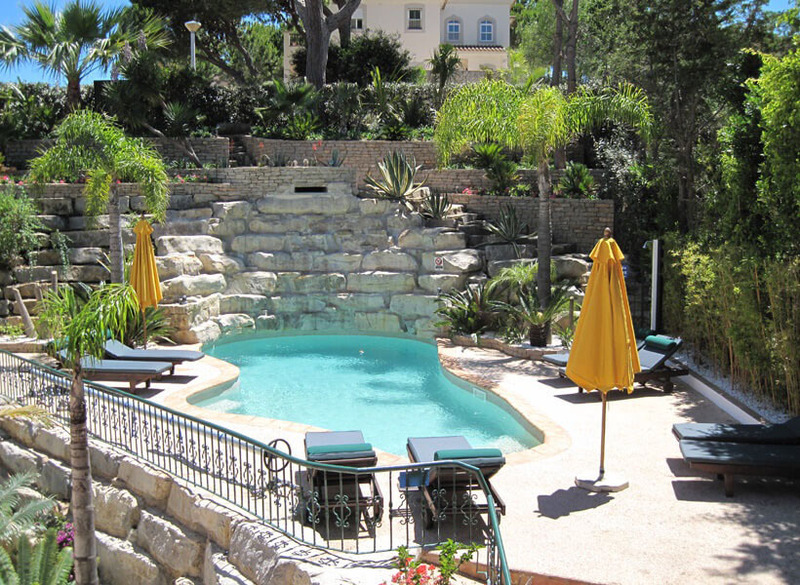 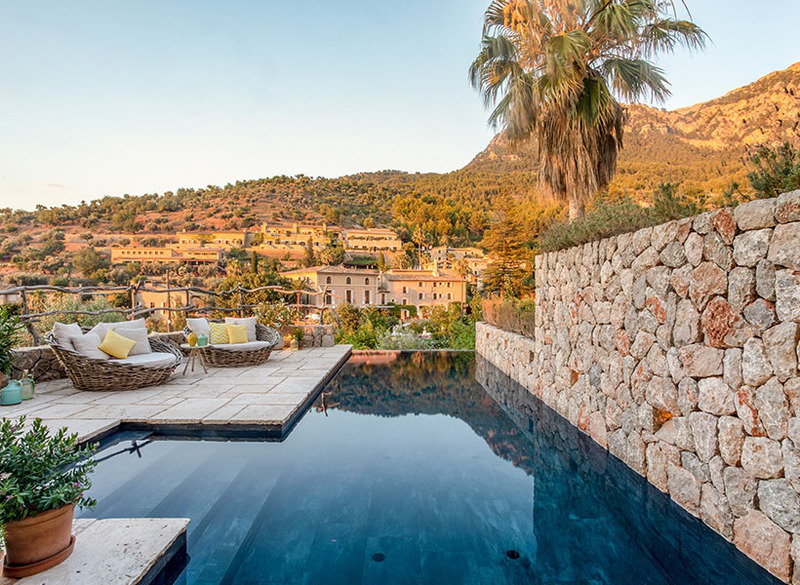 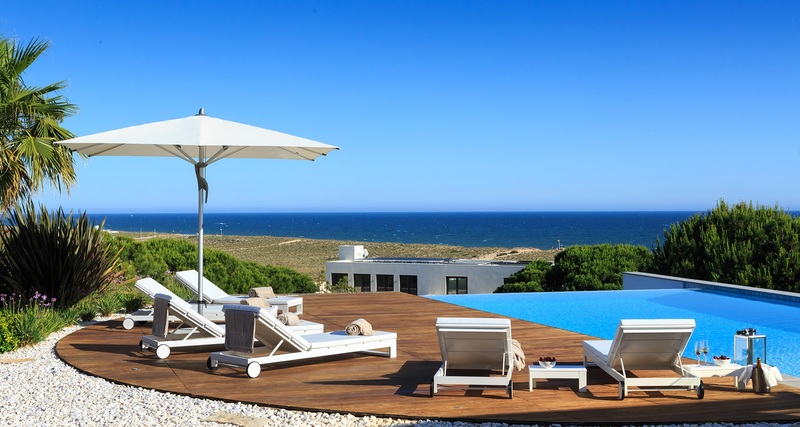 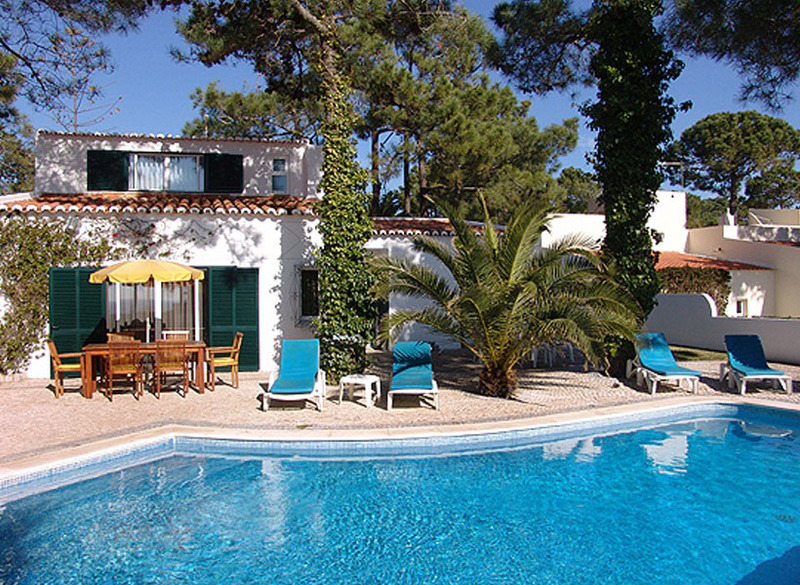 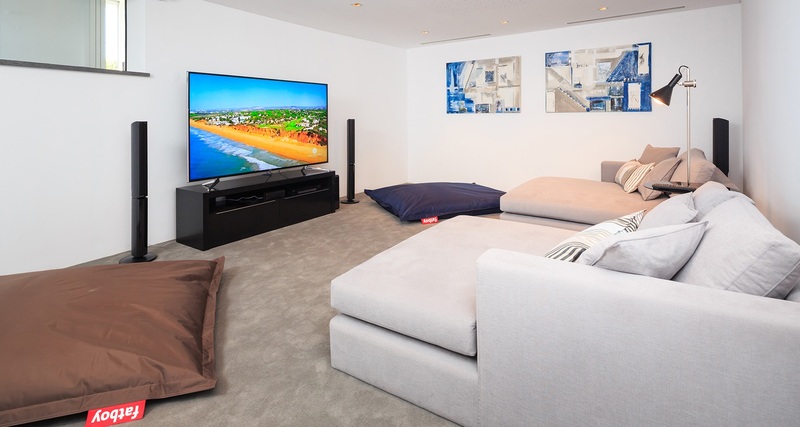 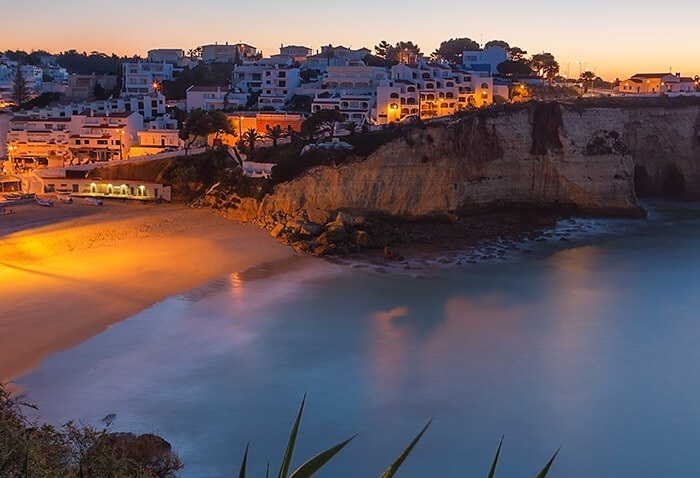 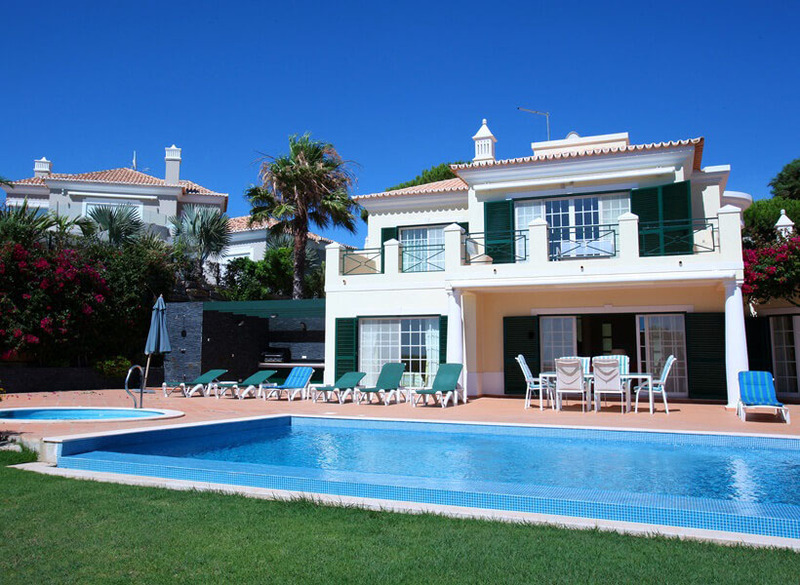 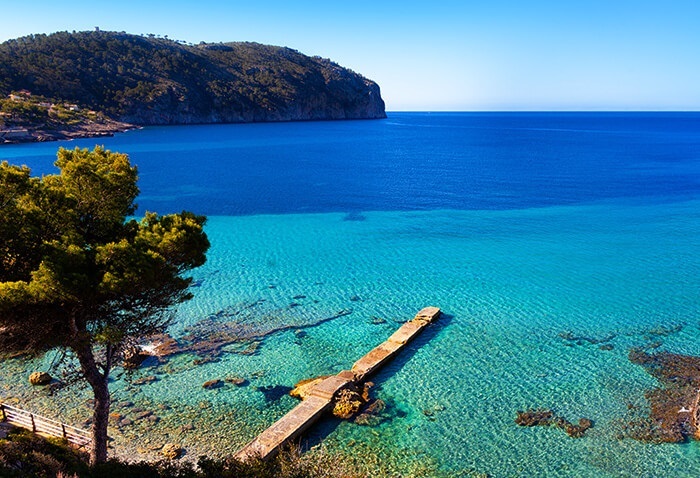 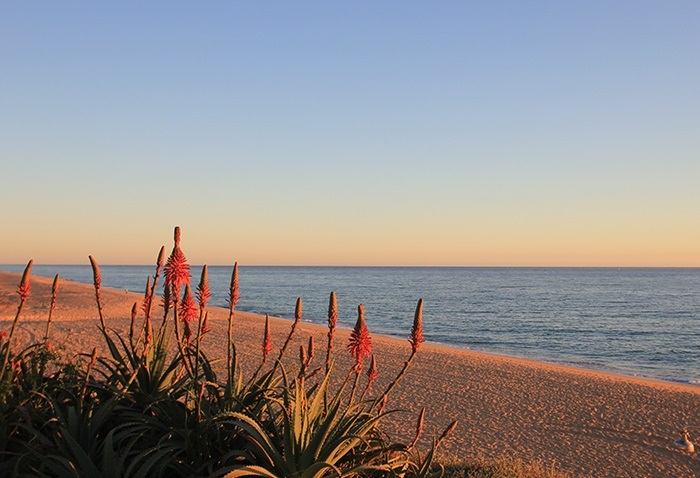 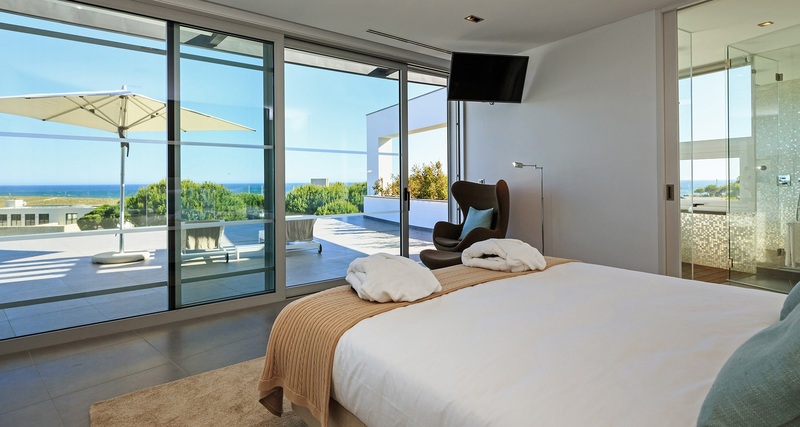 With magnificent sea views, sauna, home cinema and proximity to all facilities, this is one of the finest vacation rental opportunities on the Algarve. 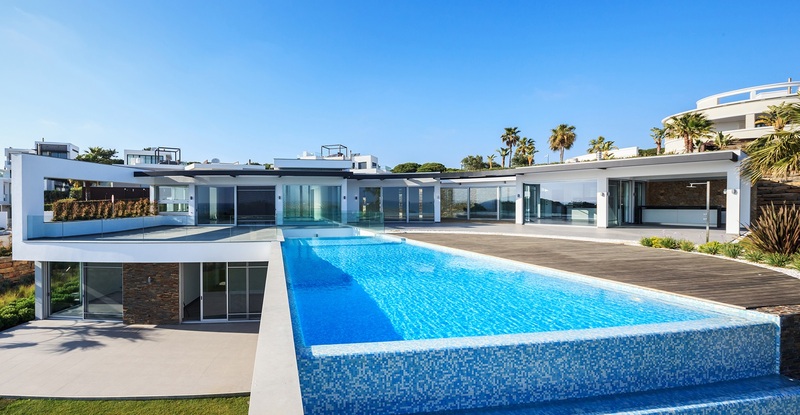 • FREE use of the Vale do Lobo Tennis Academy Facilities: Tennis Courts (excluding the Padel Courts), Swimming pool and Gym.